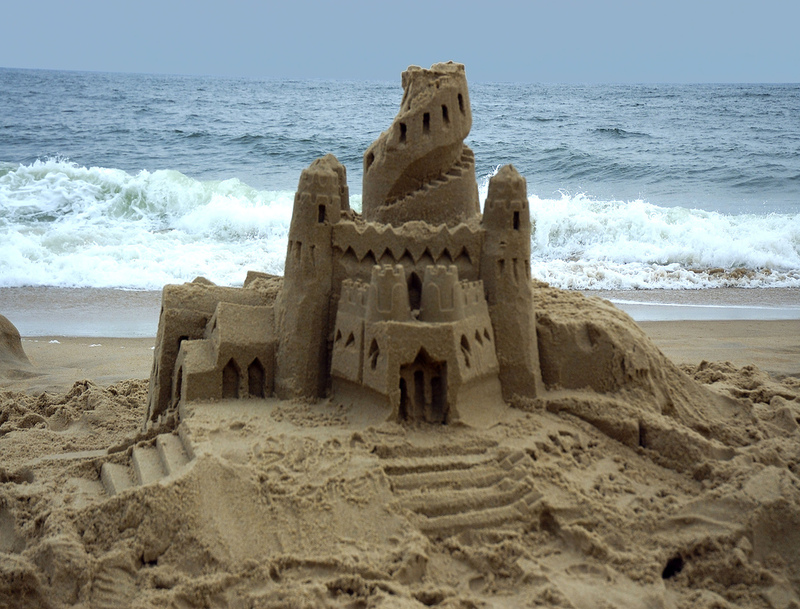 This entry was posted in Advertising, budget, management, Marketing, marketing plan, Uncategorized and tagged budget, marketing, marketing plan, sand castle marketing, senior management. Bookmark the permalink. Great article Bob! Very on point and something that all marketers should read and think about as they build their marketing plans. Holds true for any project in IT or Ops as much as it does for Marketing. I loved this article and that you mentioned one of my favorite marketing people, Dana Barciz. I think she should copyright the term “Sand Castle Marketing” ! Bob, great thoughts on dealing with corporate reality. We’re finding year-round sell-in approach crucial for maintain funding priority. The “budget waves” are striking more often with greater intensity these days. how did you build this it is awesome!